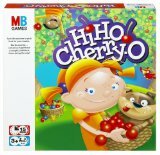 Hi Ho Cherry-O was one of my son's favorite games when he was little. He has basically outgrown it now, but it really helped with his counting skills, and also how to learn to take turns (and how to lose with grace, since it is really based on luck, not skill). That is why I previously recommended it for family game night for kids 3 and up. I found this really cute video of a little girl and her brother or dad (not sure which), playing Hi Ho Cherry-O . It basically shows that little kids find this game really fun, but it isn't quite as fun for adults. However, that really can't be helped, to a certain extent, with really young kids games, because kids just aren't ready for more complex games that adults find more fun too. 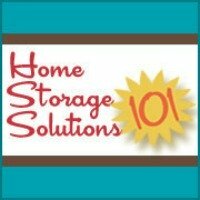 So, do you have a recommendation for family game night? Share it here. You can also read recommendations for games already submitted by others here.